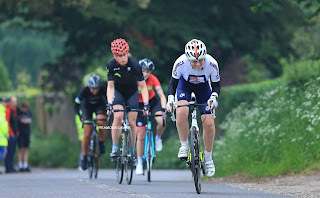 Lora White (North Dorset Tri) comfortably won her second race of the Moreton series, outsprinting 17 year old newcomer Niamh Houghton (Poole Wh). 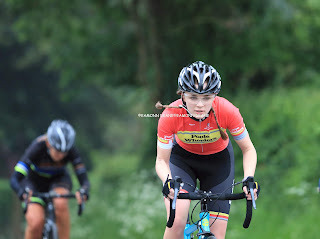 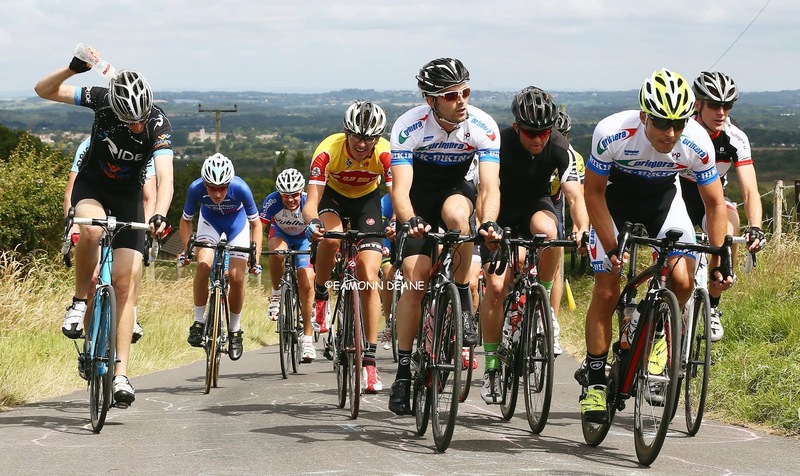 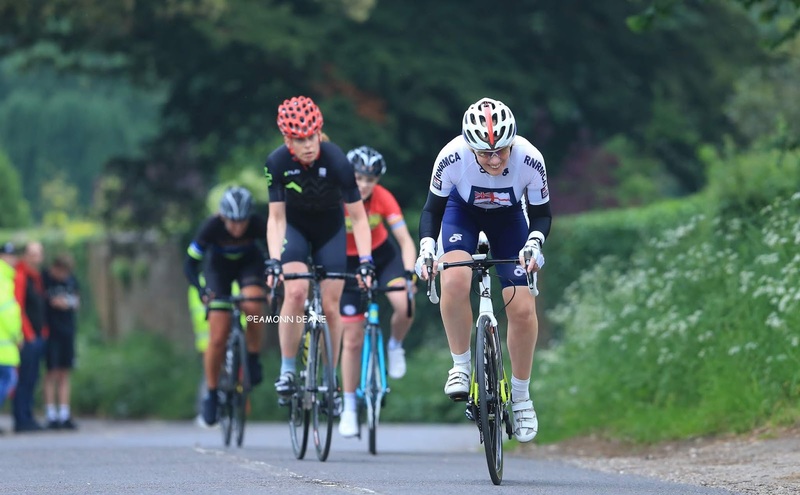 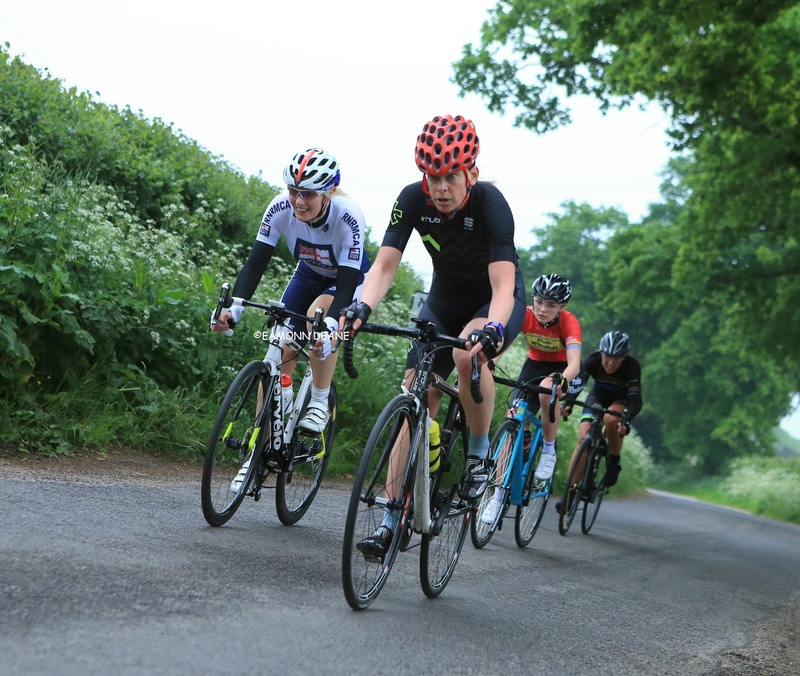 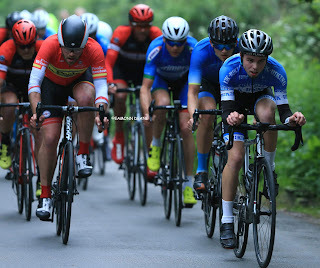 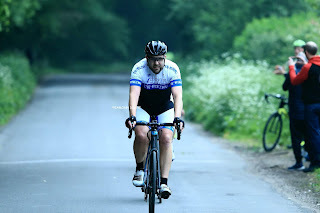 Riding her first road race, Houghton loved the experience but was no match for White's strength and experince. 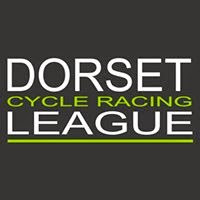 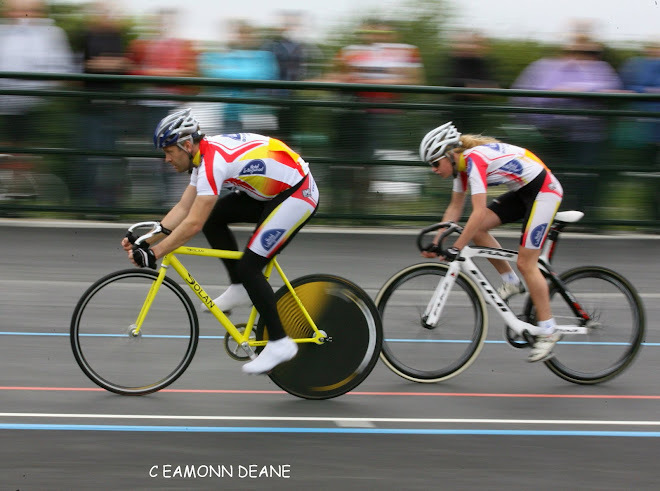 The Bournemouth track league, the next outing for the 6th former from Dorchester. 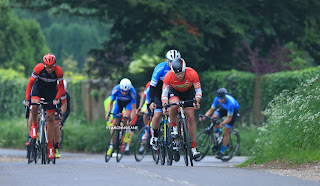 In the mens race Richard Lang (UK BIKING) took advantage of a two lap handicap to win the race he has been organising for the last 6 years. 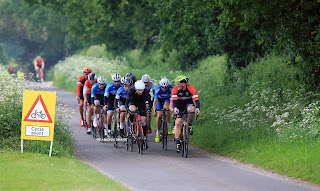 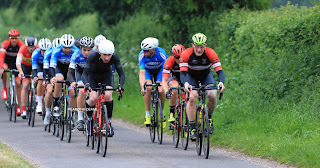 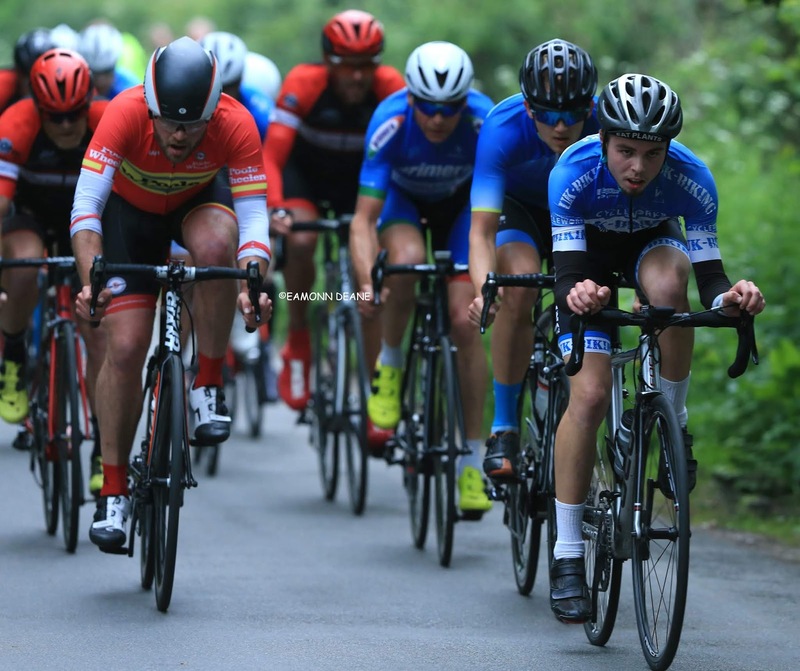 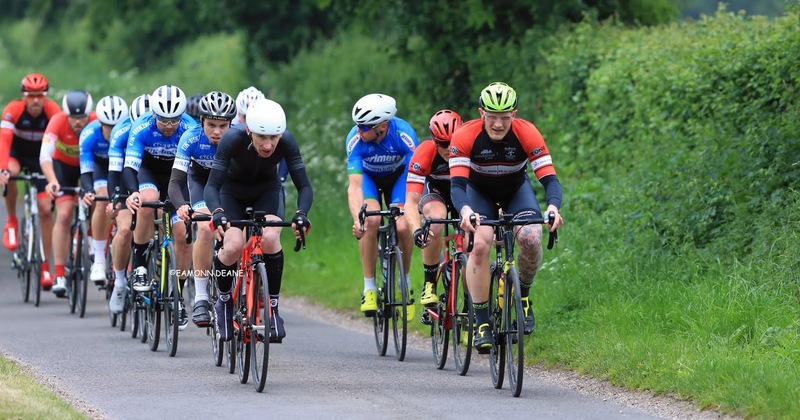 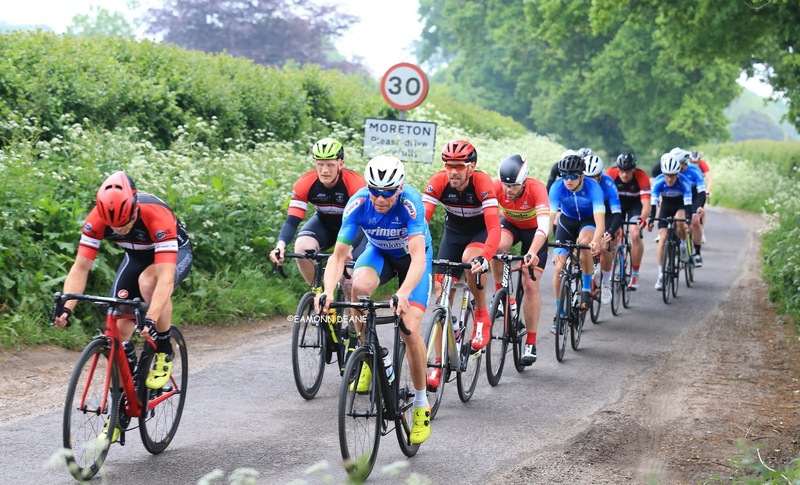 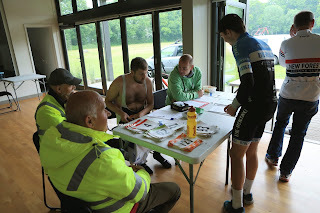 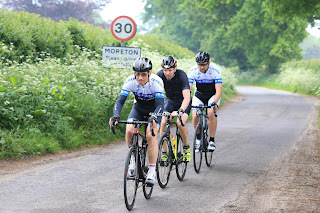 On a dull, damp evening the scratch group were never going to make up the deficit as Mr Moreton, Lang, Bob Ford (UK BIKING) and David Furzey took the bell with the chasers nowhere in sight. 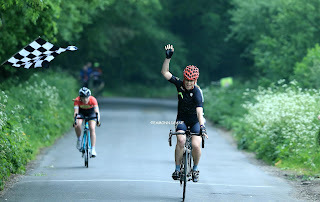 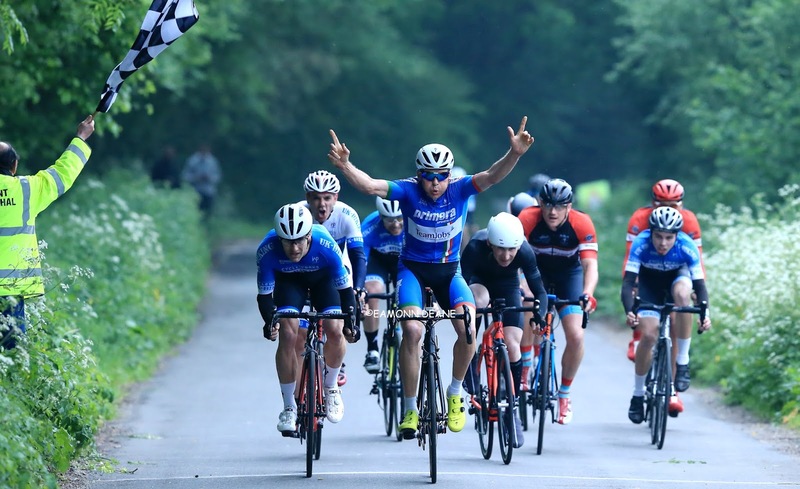 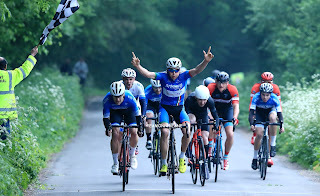 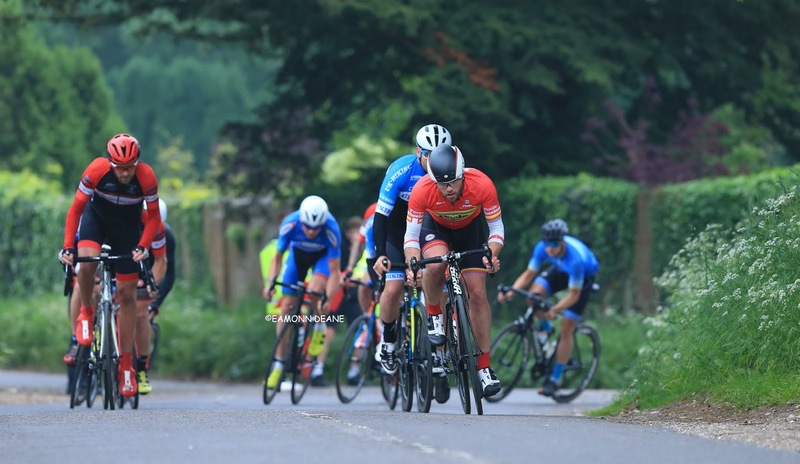 The race was gone but the sprint for 4th was no less competitive, the hard working Julian Lockwood (Primera-Teamjobs) edging it and even managing an ironic salute or perhaps a less than subtle message to the handicapper?